(Enviken) 13 tracks (39:03) another great rockin' release from Sweden! 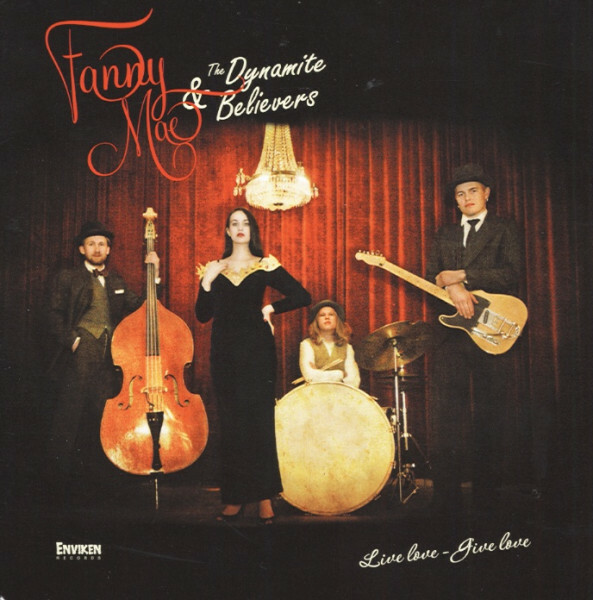 Fannie Mae & The Dynamites all wrote their own songs (except 'Dreamlover') Female Rock & Roll at its best! Highly recommended. 12 page booklet incl. all lyrics. Customer evaluation for "Live Love - Give Love (2013)"